So I was wrong – never heard of Black water jasper. Very pretty! Nice blog. 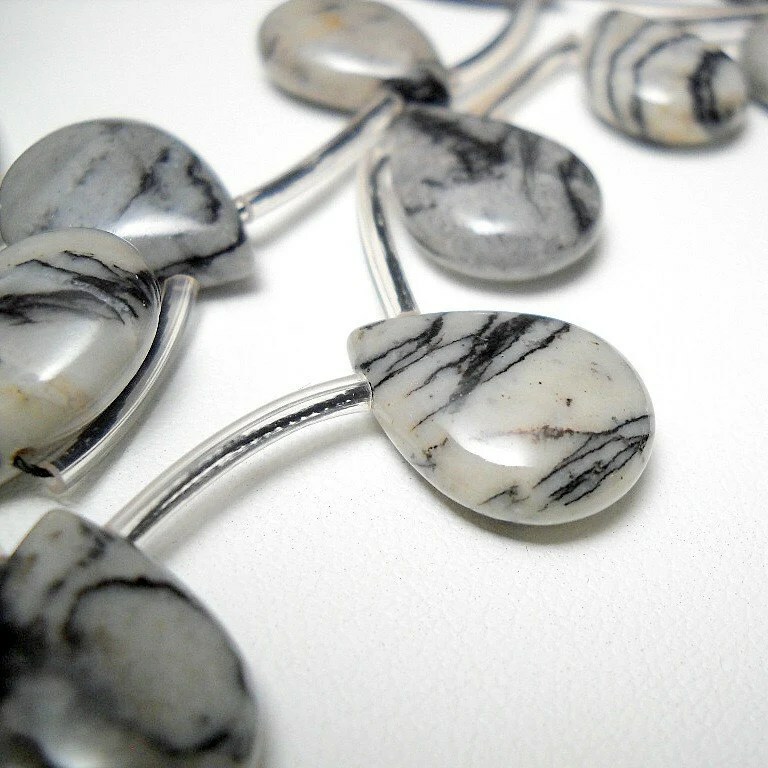 Good guess, but this is a jasper, commonly called black water or black line jasper.